What to expect after Acupuncture? This can be a difficult question to answer from a general perspective. People’s experiences can vary from a deep sense of well-being and relaxation to the onset of a healing crisis which can be uncomfortable. Often people’s expectations of acupuncture can be quite high and sometimes people think it is a miracle cure. A friend may have told you how wonderful they felt after an acupuncture session; you read about someone positive experience in the paper or on the internet. It is important for people to be aware that individual responses can vary immensely. Usually, with acute conditions, the response is more immediate and feeling of well-being can be felt in a short period of time. A deep sense of relaxation and wellness experienced during the treatment can indicate the treatment is working and the energy in the body is beginning to flow in the correct direction. This experience is more likely to occur if an underlying imbalance/ illness is being treated along with the symptoms. Stress, Insomnia, I.B.S are good examples of conditions where the likelihood of experience deep relaxation is common. The reason being is that the acupuncture points being used are in a specific location and function. The acupuncture points are usually chosen in a combination to maximise the benefits and promote healing. Often these clients report a feeling of being energised in the time between treatments and the treatment period tends to be shorter. In terms of physical injuries when I have treated people close to the time of the injury occurring the quicker the response has been. One particular case in my early days of practice was when a client who pulled muscles in their chest in the gym came to me 3-4 days after it occurring for treatment. They rang me back the following week to cancel their follow up appointment and to let me know the problem resolved and they were back in the gym. Another client reported the pain changing location as I treated them the pain initially it started in their shoulder and move down the arm into the hand before disappearing. The healing process can be unpredictable and depends a lot on the current state of the person’s health and how long they have had the problem. Chronic conditions or physical injuries can be more difficult to treat. The longer a condition is present and goes untreated the more difficult it can be to resolve. The person’s energy (qi) can be withdrawn and needs a lot more stimulation to bring it to the surface. If someone has to be chronically unwell for a period of time they are more likely to experience a temporary worsening of symptoms while the channels are being unblocked. Feeling unwell, sweating, tiredness can be symptoms of a healing crisis. In the case of physical injuries, the results can be mixed some clients report immediate relief while others have reported an increase in pain within the 24 hours after the session. Then they feel much better after the initially period. Occasionally there can be bruising and it will depend on the clients circulation when the bruises fade. Arnica can help speed up the process. Some clients have experience tingling sensations during and after the treatment for a few days these tend to subside after a while. It can take one session or many sessions to begin to feel the effects of the treatment –the experience is very individuals. The longer you wait for treatment affects the results. If you have a physical injury the sooner you receive treatment whether from a G.P, Physiotherapist or an Acupuncturist the better as you could be doing more damage to yourself. Some people can become emotional during a session often resulting in crying. As an Acupuncturist, we view this as a positive as it is a sign the body is releasing pent up emotions that could be creating an imbalance. This is healthy and healing for the mind and body. The effects (crying, upset) can last a few days leaving a lasting sensation of peace and relaxation. You can feel sleepy, zoned out after a session this is a good indication that the body is healing as the body shuts down for repair. If a pain has been in the body (Chronic) for a while often the pain can intensify temporarily and as it releases can tend to move location as it is flushed out of the system. When this occurs it is important for the client to note how long the soreness lasts, where the pain moved to and to avoid strenuous movement including exercise. Other common effects of acupuncture include increased urination and bowel motions. These can occur if the client is being treated for oedema, bloating, constipation or other gastrointestinal problems. 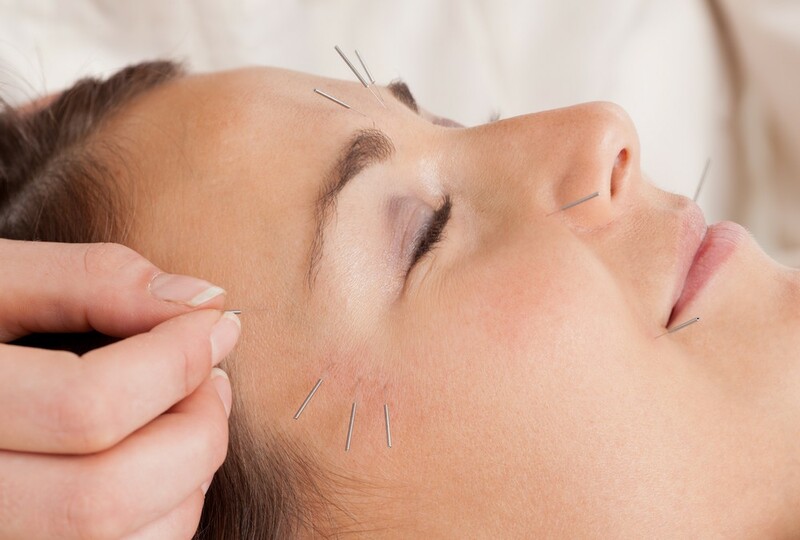 When making a decision to use acupuncture it is important to be aware that what you experience can be very different to the next person and the results could be immediate or take time depending on your current health. The Western system of healing often only treats the symptoms and it is important to remember that Acupuncture is based on the philosophy of treating the whole body including the root of the disease which means the aim is to prevent a reoccur of the disease/problem which means expelling the cause and symptoms out of the body. To ensure the best possible outcome when talking to an acupuncturist about your health make sure to include all your current and past health history, taking your time when doing this so as an accurate assessment of your needs can be made. If you remember something in between sessions take note of it and tell your acupuncturist. The acupuncturist can also give you some lifestyle/dietary changes to make, these are usually given to enhance your health and resolve the condition faster. If you have any questions on the information above or would like an appointment to discuss things further please feel free to contact us and it might be worth looking at our Frequently Asked Questions on Acupuncture for more information. 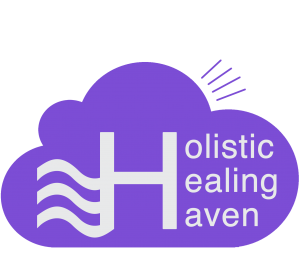 Have a great weekend from Holistic Healing Haven.